In iST, you can strive together with people specialized in the IT industry who have passion in serving customers and seek professional growth continuously. We assist you in getting familiar with the workplace and building positive partnerships through complete learning development plans and coaching systems, also we will motivate your potential and professional values. 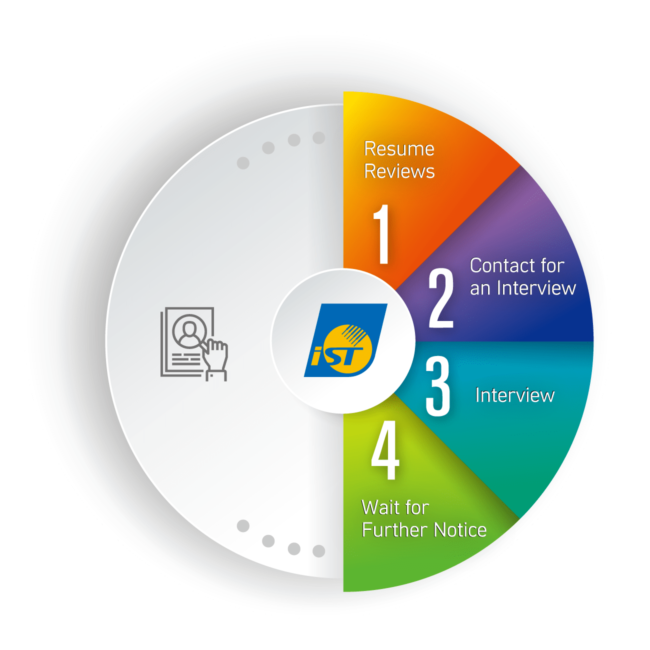 Join iST simply by filling out your resume online. For any questions about recruitment, contact the Human Resource by 03-579-9909 ext. 1234. Please pay attention to the following for the interview if you have received a notice for an interview from us. Great interview preparation is the key to the beginning of career. We hope that a talent like you can join us. Here’s a reminder that you should print out relevant information and keep it in mind after receiving the interview notification, such as the time, location and contact person for the interview. Therefore, your interview will be smooth. Please bring your profile in written form on the day of the interview. You are welcome to bring your transcript, thesis and license and hand them to the interview officer for reference if you are a fresh graduate. Appropriate outfit is the first step to a successful interview. The outfit must be clean and neat. We care as much as you do for your first step in your career. If you are like-minded, welcome to join us. Let’s create great values together. 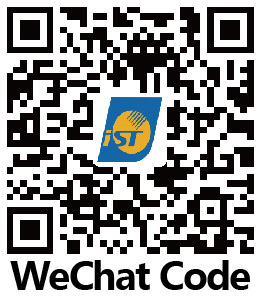 iST works with schools every year and provide internships to students. During the internship, students learn from experts in different laboratories based on their specialty. We offer opportunities for students to enter the IT industry for an academic and practical exchange before graduation. 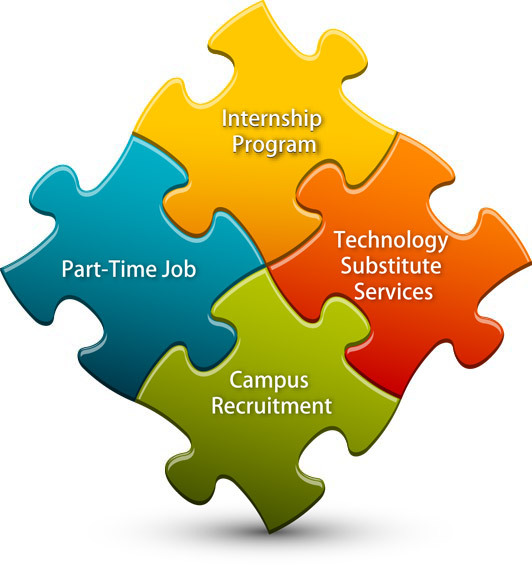 Besides internship programs, we offer part-time jobs to students during the summer and winter vacation. Students can take this opportunity to officially step into the industry and have an initial understanding of the workplace. Through the application of technology substitute services, we invite you to enhance competitiveness from your first day of military service. We walk into campus and interact with students closely to welcome new college graduates to join iST, and to develop your professional skills gradually.